Here, drawing on revealing, honest stories from his five decades in business - the company's many successes as well as its stumbles - Koch walks the listener step by step through the five dimensions of Market-Based Management to show stockholders, entrepreneurs, leaders, students - and innovators, supervisors and employees of all kinds, in any field - how to apply the principles to generate Good Profit in their organizations, companies, and lives. 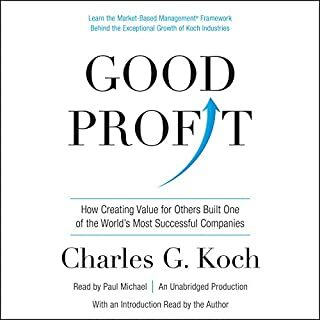 Good Profit: How Creating Value for Others Built One of the World's Most Successful Companies is a nonfiction book that outlines the management strategy of Charles G. Koch, the chief executive officer (CEO) of Koch Industries, Inc. Basic principles always have a way of seeming simple, yet they can no more be oversimplified than can the law of gravity or the listing of chemical elements be oversimplified. 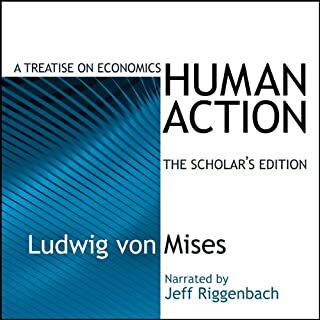 What is needed in our complex society of millions of products sold by millions of business units to over 100 million traders through billions of transactions each year is to get back to simple economic principles. These are working tools for solving problems that seem more complex than they really are. From a businessman who is extraordinarily humble yet is considered one of the world's most visionary, The First Billion Is the Hardest is both a riveting account of a life spent pulling off improbable triumphs and a report back from the front of the global energy and natural-resource wars - of vital interest to anyone who has a stake in America's future. A Guide for a U.S. National Energy Policy. For centuries, experts have argued that learning was about memorizing information: You're supposed to study facts, dates, and details, burn them into your memory, and then apply that knowledge at opportune times. But this approach to learning isn't nearly enough for the world that we live in today, and in Learn Better journalist and education researcher Ulrich Boser demonstrates that how we learn can matter just as much as what we learn. Charles Koch may well be the most successful businessman people have never heard of. Under his leadership, Koch Industries has become a dynamic and diverse enterprise that Forbes has called "the world's largest private company". This book is no doubt great, but if you want to learn more buy his book, Good Profit. It covers everything in this book plus more. 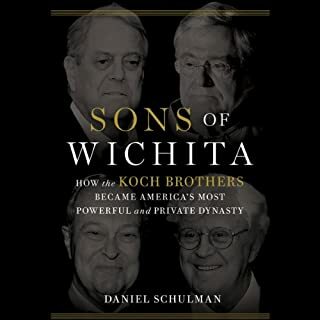 This is Charles Koch's book. What more do you need to know? If you're in the world of business management and you don't immediately have a need to read the book based on the author, you may be in the wrong industry. Fantastic book, short and to the point. I would highly recommend it to anyone who is interested in dynamic management skills. A few weeks ago, I had the opportunity to do some consulting for one of the Koch Industries companies, Invista. I taught a course at its Wilmington, DE facility and then again at its headquarters in Wichita, KS. I was struck by the incredible ways in which the employees treated me--and each other! While in Wichita, I learned a lot more about Koch Industries and its business philosophy. I happened to visit the company story while in Wichita, and I saw that the CEO had written this book. I knew that I had to read it to learn more about how he built the company and how he inspires his employees. What I read was nothing short of astounding. Koch Industries should be a role model for other companies. 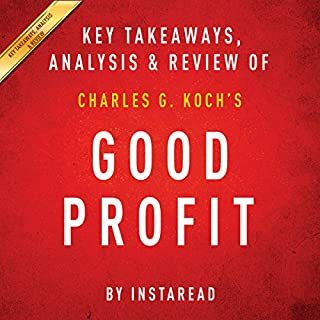 This book starts by providing a bit of history about how Koch Industries has become the largest privately held company in the United States in terms of revenue. It's no surprise that this was achieved through the implementation of the company's Market-Based Management (MBM) philosophy. The book goes on to describe MBM in great detail. Personally, I had been exposed to only one aspect of MBM during my time at Invista: the Guiding Principles. There are ten Guiding Principles in MBM, and I was introduced to them because they are printed on all of the coffee cups in the corporate office in Wichita--what a great idea! The ten Guiding Principles are 1) Integrity, 2) Compliance, 3) Value Creation, 4) Principled Entrepreneurship, 5) Customer Focus, 6) Knowledge, 7) Change, 8) Humility (a personal favorite), 9) Respect, and 10) Fulfillment. These Guiding Principles are described in the book, yet they make up only one part of the overall MBM philosophy. The other aspects of MBM include Vision, Virtue and Talents, Knowledge Processes, Decision Rights, and Incentives. Each aspect of MBM is described in this book, and examples are provided throughout. While I wouldn't say that this book is prescriptive (i.e., it doesn't tell you how to run a business), I would say that it provides a very valuable set of tools that can be used to improve any business. 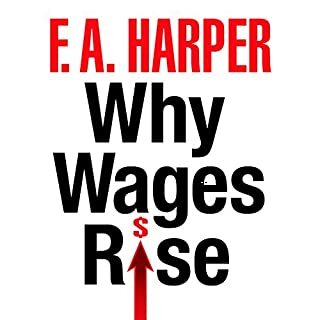 If you like business books, then this book needs to be read--and frequently referenced. You will really enjoy it! It this can't convert Liberals, nothing can. If you could sum up The Science of Success in three words, what would they be? The Author speaks from personal experience. Have you listened to any of Erik Synnestvedt’s other performances before? How does this one compare? Simply the best management book written. 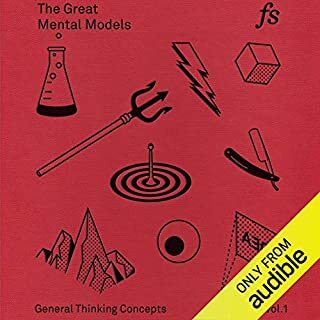 I read the book, but until I heard the audiobook I really didn't understand that this is a common sense, old fashioned approach to running a business and your life. it was a tough one to finish but perhaps that's because I don't live a management lifestyle or run a large company. The core ideas are good but common sense, but then again, in today's world that's lacking. Overall, it was ok. Outstanding and straight forward strategies that are easy to decipher and conceptualize. More companies should adopt this. great company history and overall overview of how company became a juggernaut and financial power. Erik Synnestvedt did a great job bringing the narrative alive through his reading. 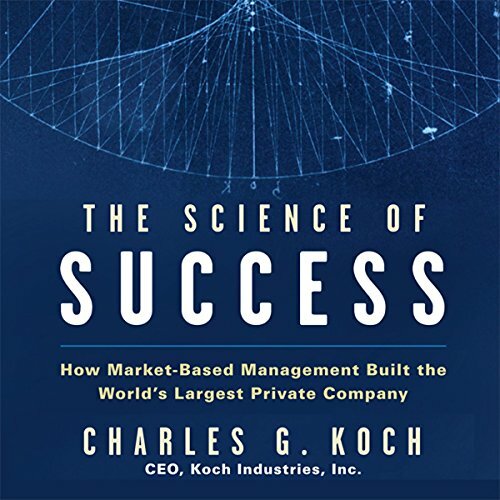 As much as I have heard about the Koch brothers, I did not realize how successful and influential they have been in building their business and their practice of "market based management." A great book to read whatever your profession.